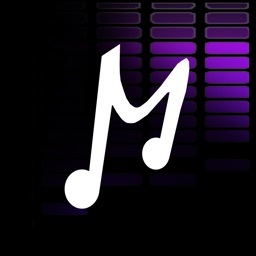 Easy-to-use iPhone application that provides full-service music planning for any event! 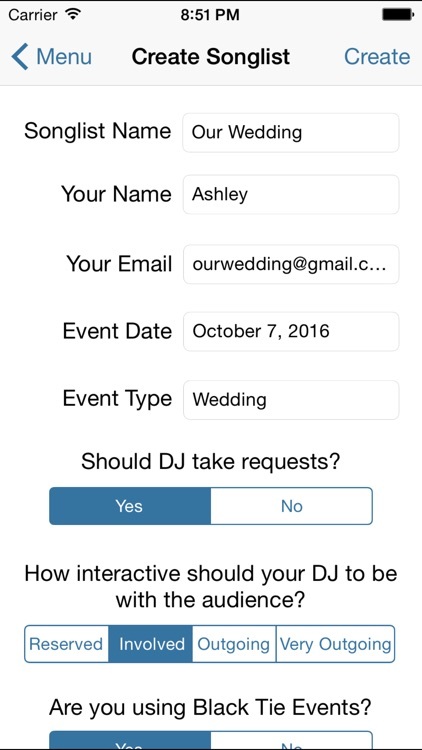 Perfect for weddings, company parties, and personal events. 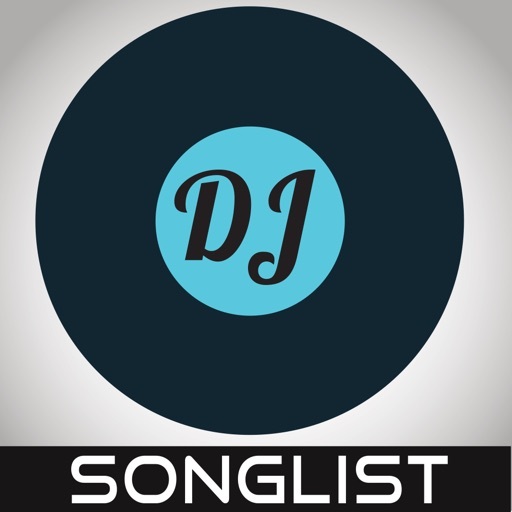 *DJ Songlist let's you create a list of songs and program the music you want to hear at your special event. 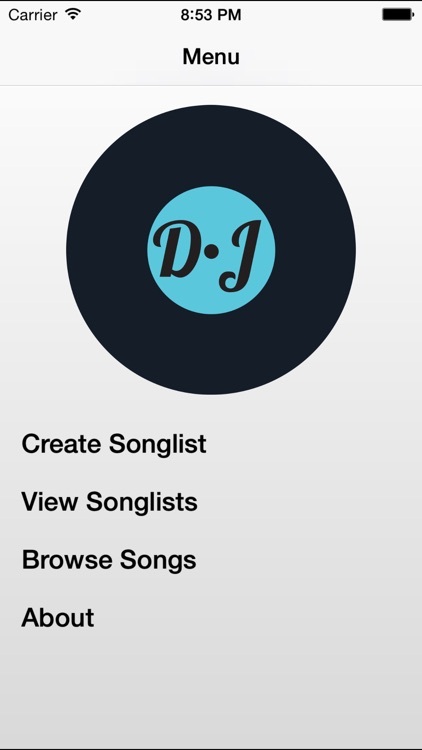 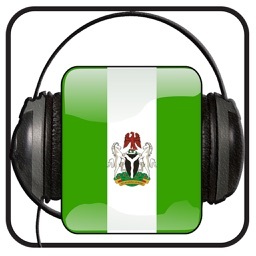 * Songs are categorized by genre for easy use and identification. 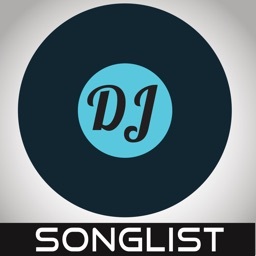 * DJ Songlist let's you email your list directly to your DJ/Entertainer or others when finished. 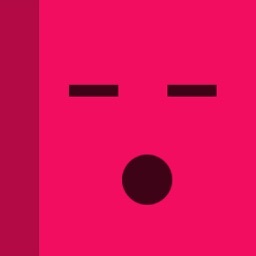 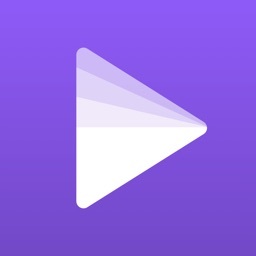 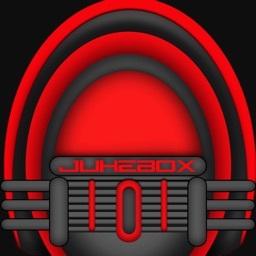 * The app allows you to preview/listen to tracks that you want to add to your list. 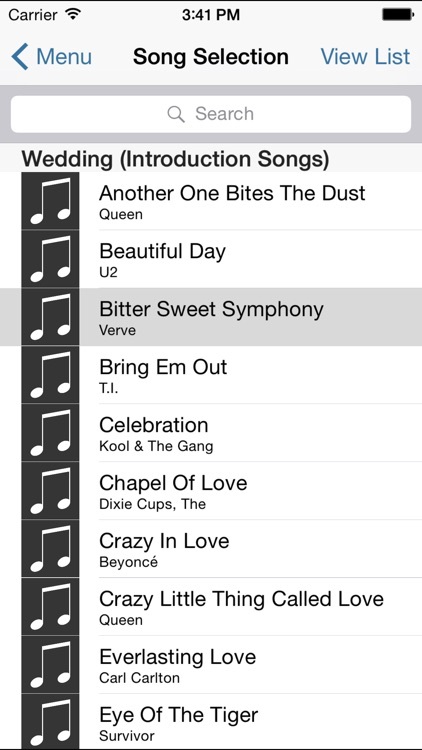 *Buy your favorite tracks from your list to add to your music library.